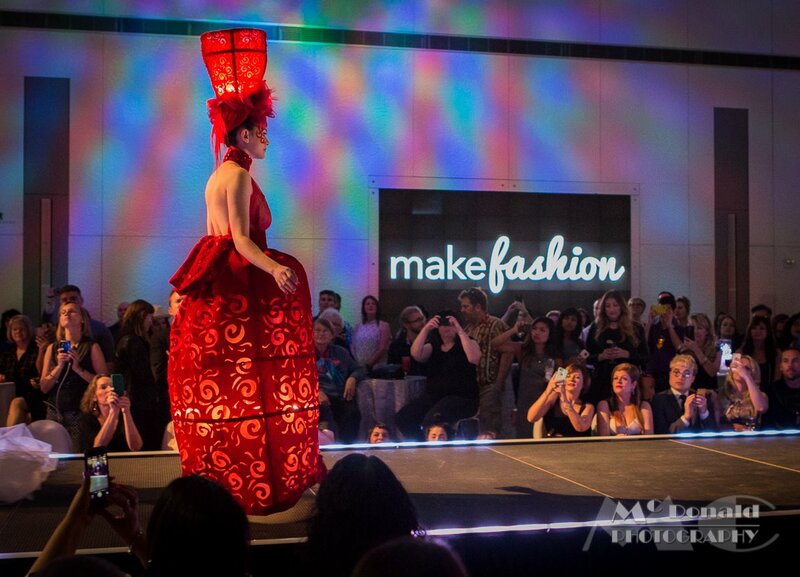 The MakeFashion Gala 2016 in Calgary featured more than 40 artists showcasing the merge between High-Tech and High Fashion. 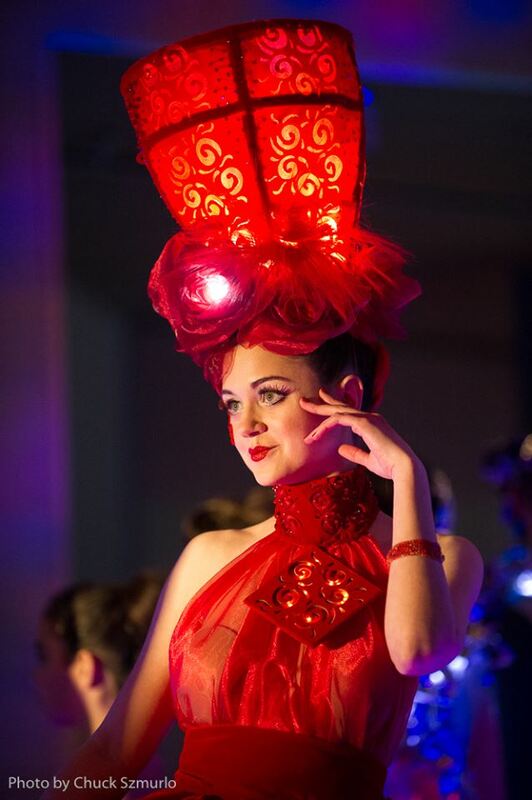 Zyris supported the event by contributing in-kind electronics engineering services that helped one of the couture designers, Kiki Beletskaia, integrate technology into her two high fashion wearable technology dress submissions. 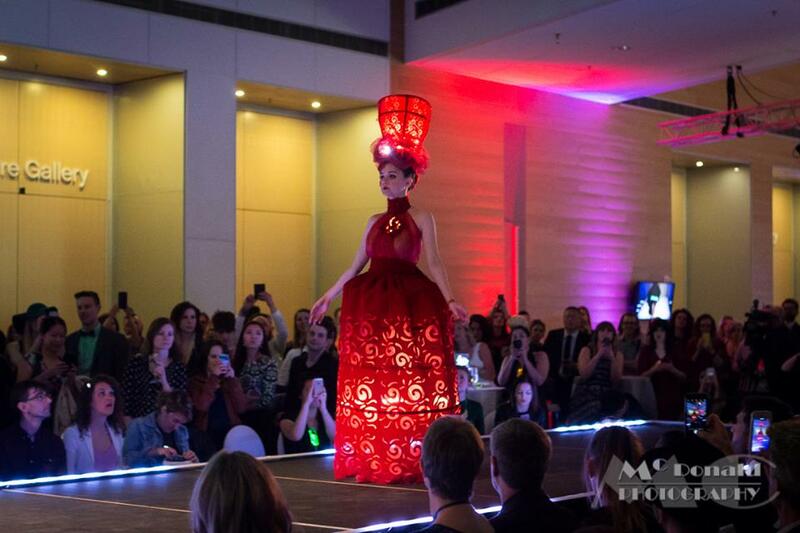 Zyris sponsored the MakeFashion Gala 2016 event by offering more than 100 hours in services to help design and integrate technology into two wearable technology high-fashion dress piece submissions by couture designer, Kiki Beletskaia. These services included electronics technical advisement where the team helped Kiki decide what was possible and how it could integrate with her unique design concepts. Once the design concept details were ironed out, Zyris went to work supporting the design team by supplying the necessary electronics supplies, hardware engineering experience, and custom firmware software development manpower. Due to the short deadlines, Zyris leveraged the Zyris Fashion Controller as starting foundation for the project. During the show Zyris also supported the designer and models to ensure that Kiki’s artistry could be showcased without a hitch. 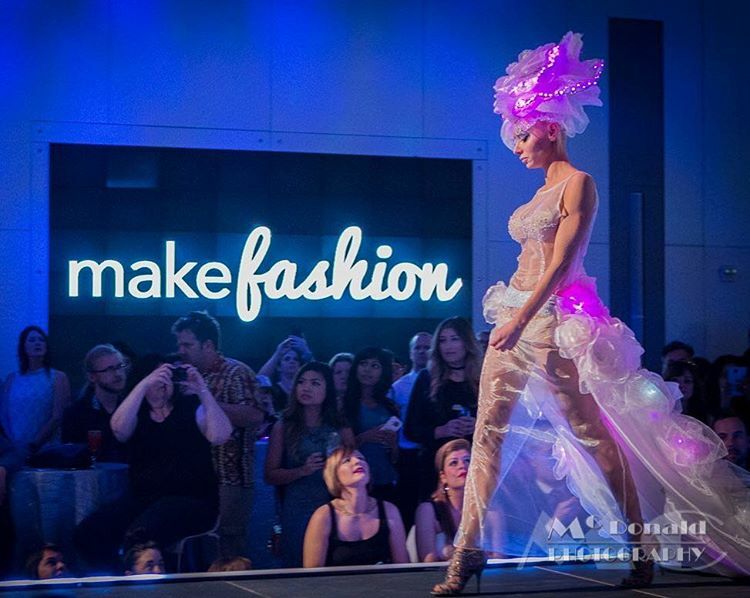 Kiki Beletskaia, an haute couture fashion designer, hair artist, and choreographer submitted two wearable technology fashion pieces by the Kiki Forever team into the MakeFashion 2016 Gala. The first is a dress called, A Snow Queen and the second is called, A Japanese Doll. 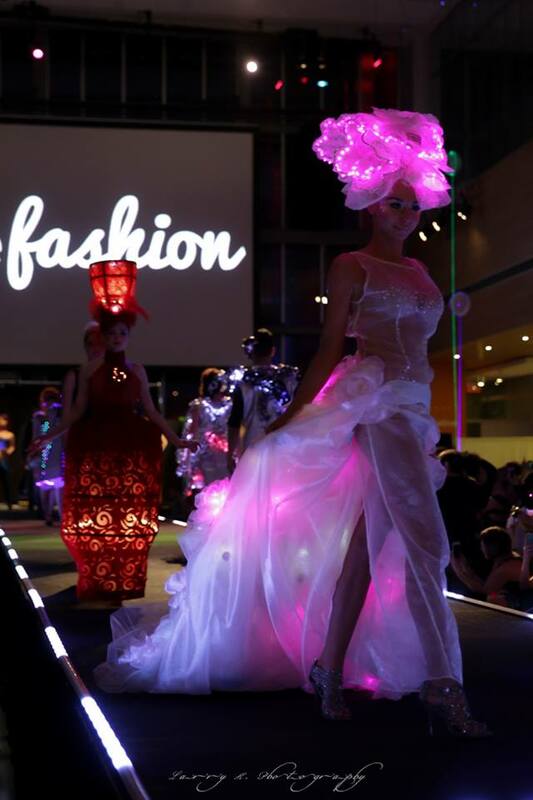 A Snow Queen, who has now visited us in the 21st century is the first of two high fashion wearable technology dress pieces submitted into the MakeFashion Gala 2016 by the Kiki Forever team. 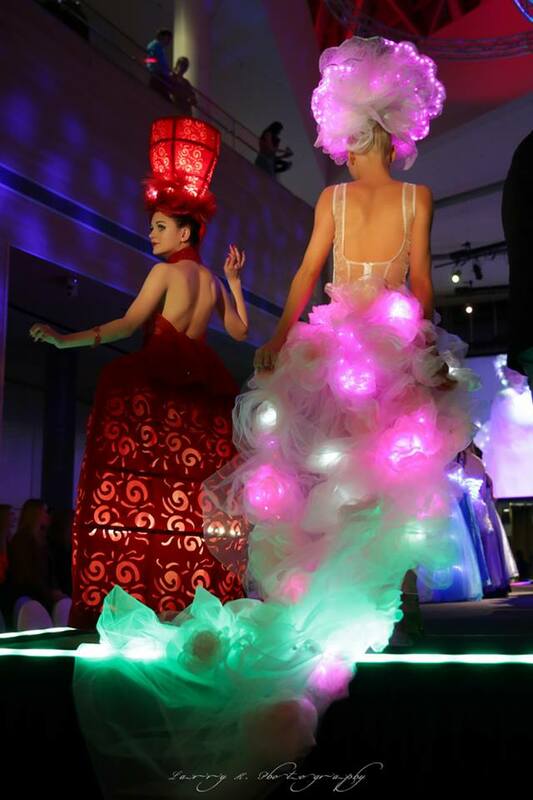 The dress piece featured both a headpiece and a full gown dress with more than 300 white LED lights between the two. 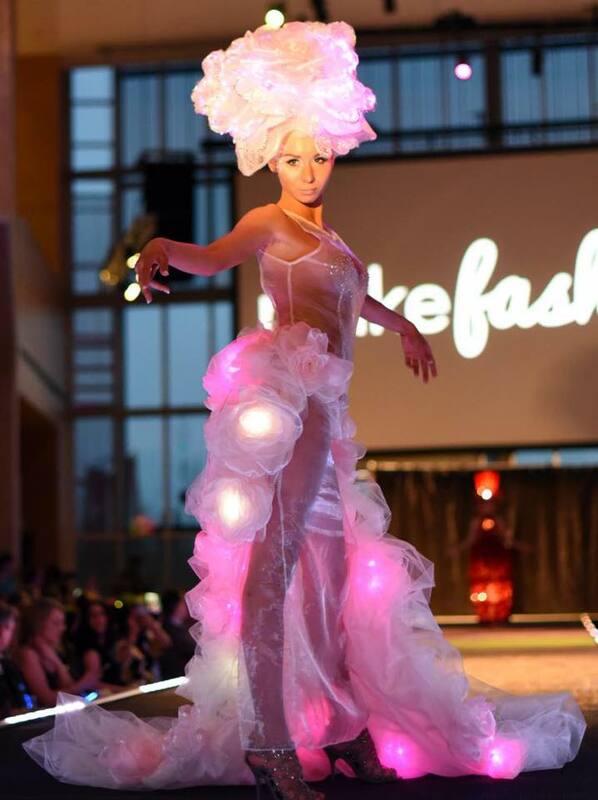 The dress’ LED lights were operated by custom control circuitry and powered using eight AA batteries. Described as the Japanese doll who loves to sing and dance for young children before they go to bed, this haute couture wearable technology dress piece was one of the first high-fashion dress pieces to feature the Zyris Fashion Controller. 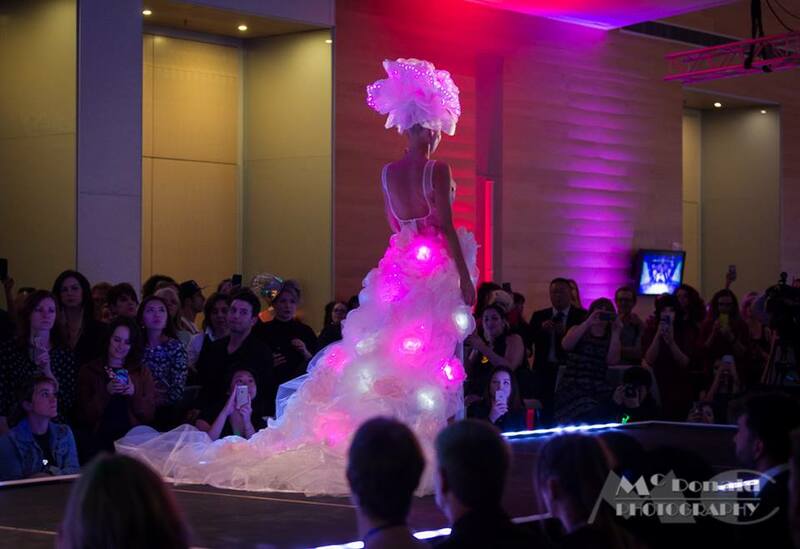 The dress adorned more than 100 LED lights between both the headpiece and the skirt and were each powered by a dedicated Lithium Polymer (LiPo) battery with impressive specifications. 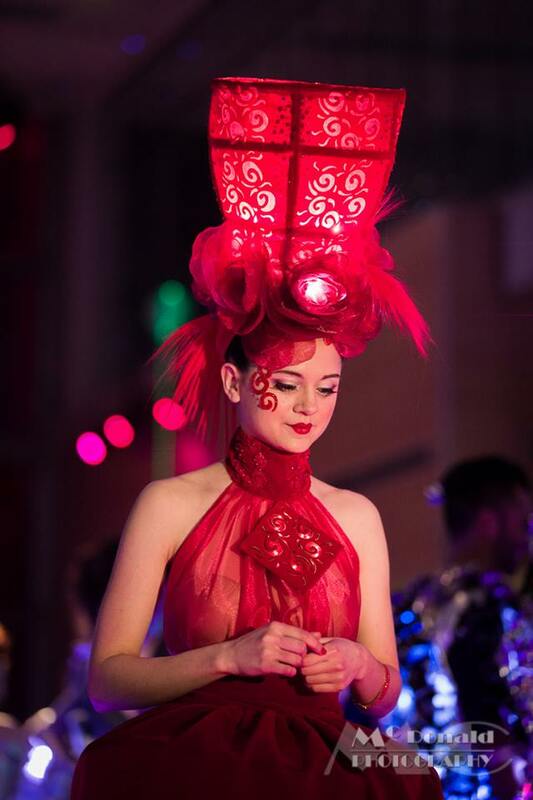 The headpiece, shining more than 40 LED lights has an estimated run time of up to 5 hours. The Skirt, showing off more than 80 LED lights has an estimated run time of up to 3 hours. The controller itself leveraged the built-in custom Lithium Polymer (LiPo) battery safety features along with a few extra tweaks. I am grateful to Zyris Software for their professional engineering and all the time spent collaborating on our fashion pieces for MakeFashion! The MakeFashion Gala is an annual event featuring engineers and designers from Calgary, Toronto, Seattle, San Francisco, and Japan that celebrates and showcases the convergence and future of Fashion and technology.